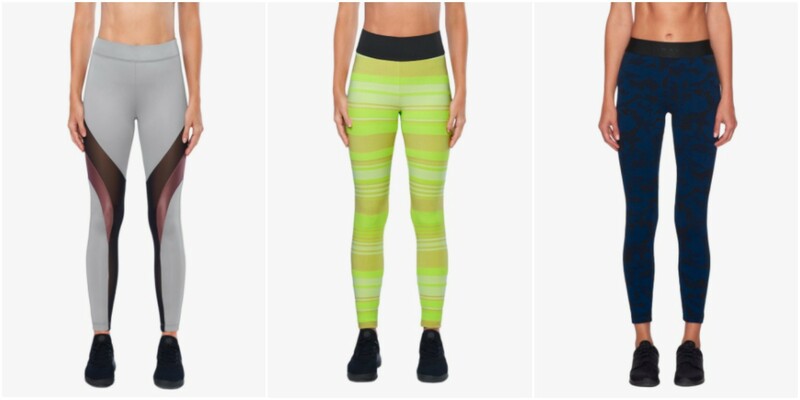 Today we have prepared tips for shops where you can buy leggings and pants for various sports such as yoga, running, fitness, and so on. We also have some concrete models for you to inspire. In the end, we also add a brief tutorial on how to order products directly from the US and get them to your home. And why is good to buy sports pants? There are several reasons. 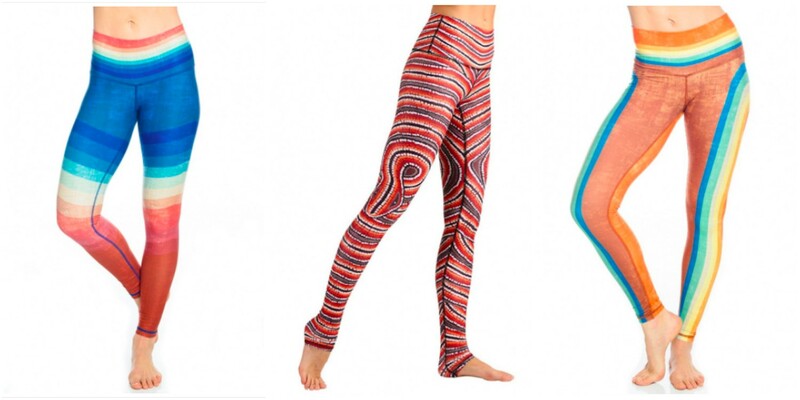 The first is comfort – in tight, inflexible pants, will be yoga practice a pure nightmare. Sportswear is also more breathable so you will feel much better. In addition, flexible clothing will give you a possibility of a wider range of movements that would be very difficult in tight clothes. Better results are guaranteed! If workout pants are not your style, you can still look for another and gain inspiration in our selection of the best US fashion stores. Let’s move to the individual stores (they’ll open when you click on the link). 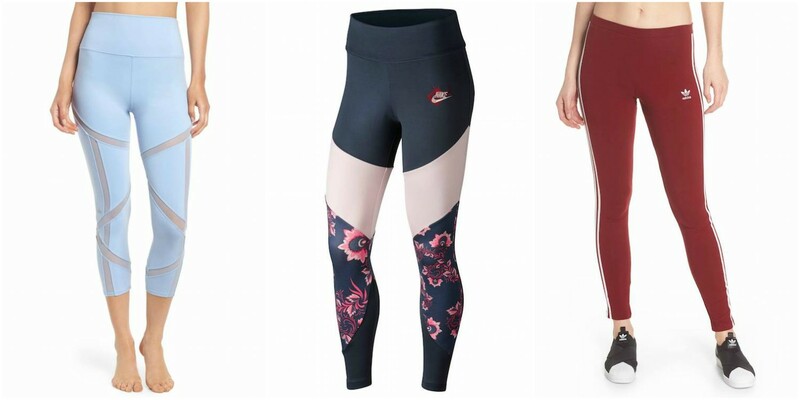 We chose the stores that everyone can choose, even the most demanding athletes and also those less demanding, who do not want to invest a lot of money in their new yoga pants. Free shipping throughout the US for orders over $50. Free shipping throughout the US. TIP: Combine your workout pants with Nike sneakers and sportswear. Free shipping throughout the US for orders over $75. How To Ship Goods From The USA? Some of the aforementioned stores do not provide worldwide delivery but with a package forwarding from the USA via Planet Express it’s not a problem. We set up an American address for you where you can send your goods from any shop. Once the package arrives at this address (our warehouse address), we will send you a notification email and you will be able to forward your package anywhere in the world. So, sign up, calculate the shipping cost and start shopping today!